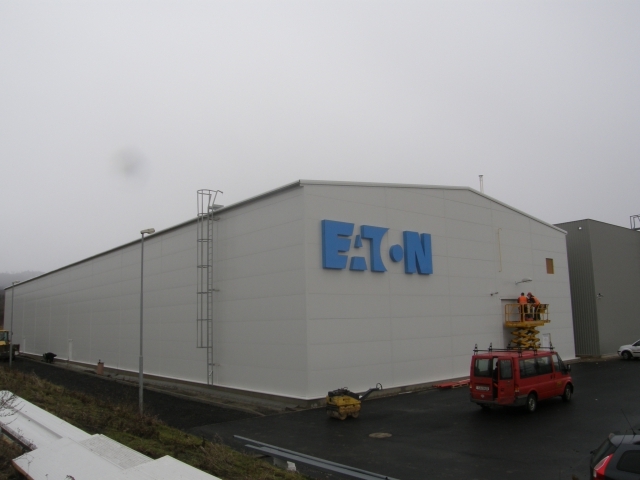 Our production halls meet all your specific production halls´ demands with emphasis on minimum investment costs. 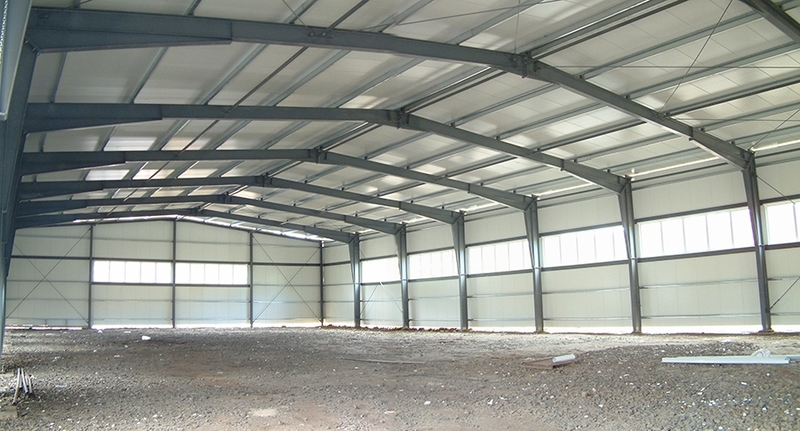 Steel halls are an ideal solution. 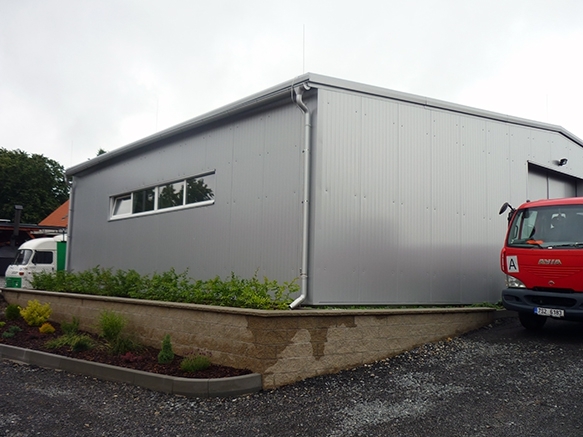 We will fit the production halls with all accessories and inner installations to make ideal production conditions. 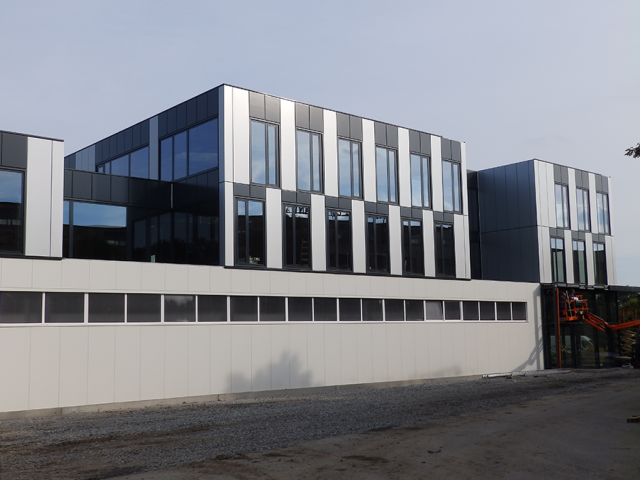 We ensure complete building documentation which is necessary for building permission for this building. 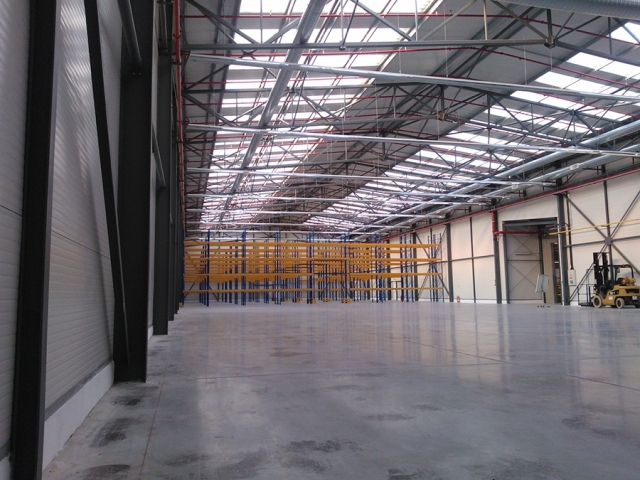 We are ready to supply you with a complete turn-key production hall. 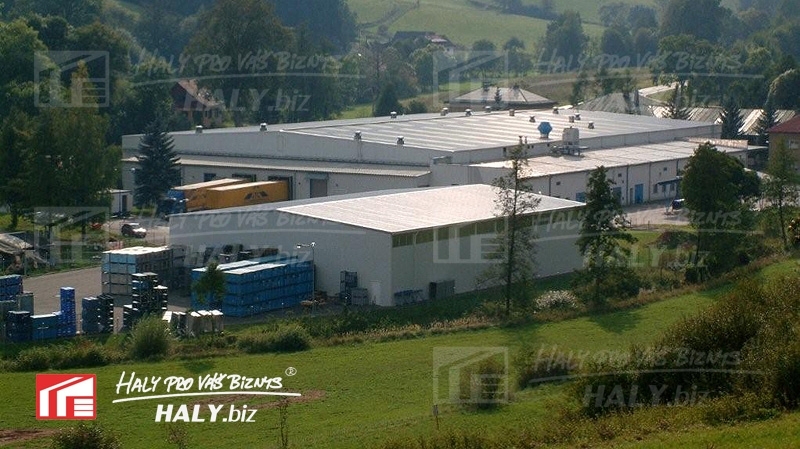 If you are interested in production halls, do not hesitate and contact us!